3 Beds 3 Baths 1 Partial Bath 2,425 Sq. ft.
Great opportunity to purchase this existing home in a new development of $600K to $700K new homes! 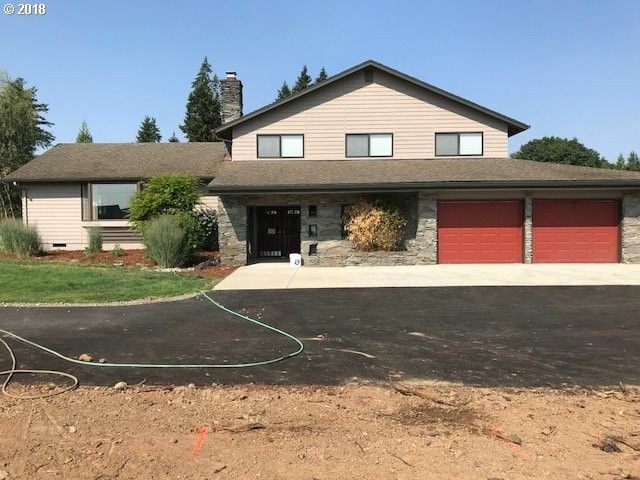 Spacious bedrooms and living, huge homesite close to WSU, shopping, schools, hospital, freeways, parks and walking trails, Home will be fenced and has some mature landscape, excellent opportunity to have a home this size in this area under $400k.